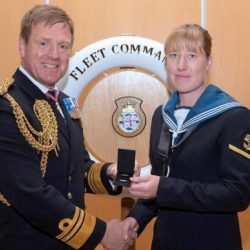 ROYAL Navy sailor from Cardigan has received a Queen’s Commendation for Valuable Service for her work in saving lives during search and rescue operations in the Mediterranean Sea. It was a pleasure to welcome everyone who came along and supported our new Breakfast Club in Midlothian. 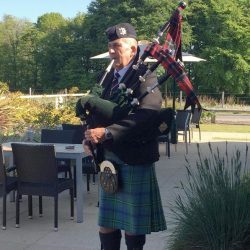 I believe 24 attended. I am sure we will go from strength to strength as our reputation grows. 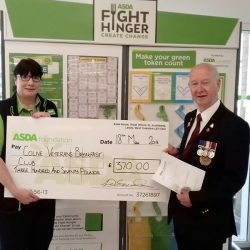 Tony Davies receiving a cheque from the Asda Colne branch communities manager. Lovely lady very helpful, if you have a store near you have a word. 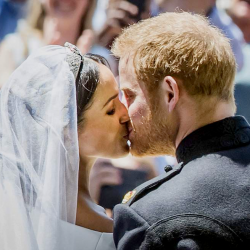 Meghan Markle has married Prince Harry in a modern and moving service that saw the newlyweds sharing tears, laughter and a passionate kiss in front of their thousands of adoring guests. 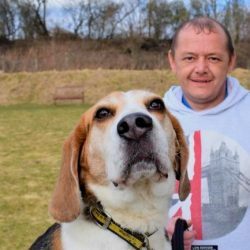 A FORMER Scots soldier has told how his new rescue dog helped him cope with Post-traumatic Stress Disorder (PTSD). Barry Seymour, from North Ayrshire, was left traumatised after his battalion was targeted with an explosive device which failed to go off.